The international context of open science evolves extremely rapidly, especially in Europe where this theme is strongly driven by the European Commission and the Council of Europe. The international context of open science evolves extremely rapidly, especially in Europe where this theme is strongly driven by the European Commission and the Council of Europe. A certain number of French actors are present and represented. Sometimes they are active, but globally, we observe an under-representation with respect to the size of France, a lack of coordination between these actors in contrast to other countries, and the absence of formalization of an overall strategy. The problem is similar within the schemas of governance of groups, associations, foundations who intervene at one level or another, sometimes very technically, of the ecosystem of scientific information. The “Europe and International College was created to respond to these stakes. A roadmap will be established at the end of 2018. Trials concerning the first systems will be presented after 6 months of 2019. 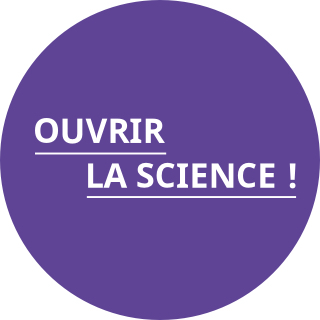 To simplify dialogue and consultation between French actors to favour the adoption of National positions on International subjects of Open Science. To facilitate the functioning of the network of French actors. To produce notes of analysis, for restricted or public diffusion, destined for the Ministry, universities and research organizations, as well as for other actors involved in the evolution of the international context. To favour the coordination of French players so that the French positions will be known, and could have an international influence. Pierre Mounier is a research engineer at EHESS, and is deputy director for international OpenEdition as well as teaching at EHESS. 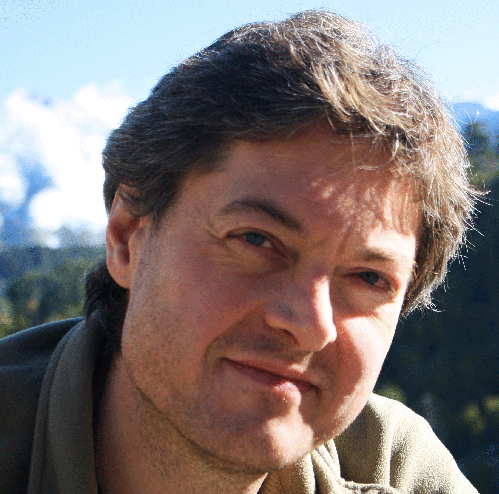 Pierre Mounier is currently the coordinator of the OPERAS, OPERAS-D and HIRMEOS projects. He is a member of the scientific committee of Huma-Num.